We Need Ambassadors, Become One Today! 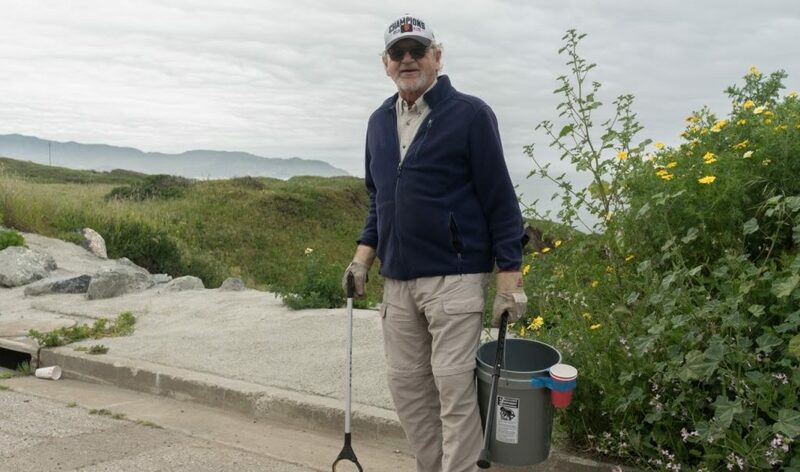 The new Pacific Beach Coalition Ambassador Program is an all-volunteer effort to keep Pacifica’s watersheds clean, so trash never makes it to the beach and into the ocean. Ambassador are people who love to walk in their neighborhoods to stay healthy, and to keep the town tidy. If litter on the streets bothers you, then please join us! We are looking for a new Ambassador Team Leader! To be able to keep this program up and running we need to find a new leader. Are you curious and/or interested? Please send us an email at ambassador [at] pacificabeachcoalition.org. We look forward to hearing from you! As an Ambassador, you will be adopting a zone of your choice and agreeing to regularly pick up litter, keeping storm drains clear, and sorting recyclables and compostable materials from trash. PBC has identified 24 zones in Pacifica, organized by watershed. Volunteers in each watershed form a team that works to keep their local creek clean. For example, the south end of town is dominated by San Pedro Creek, and the San Pedro Creek Watershed “team” works together to keep trash out of this drainage. Other watersheds include, Crespi Creek, Rockaway, Calera Creek, Salada Creek, Milagra Creek, Brighton Creek, and Big Inch Creek. Clean Watersheds = Clean Ocean! Limiting watershed trash flow reduces the amount of trash and plastic that reaches the ocean, and keep the ocean cleaner and safer for marine life. In addition, trash diverted from the storm drain system will reduce solids that can interfere with the existing storm water infrastructure. 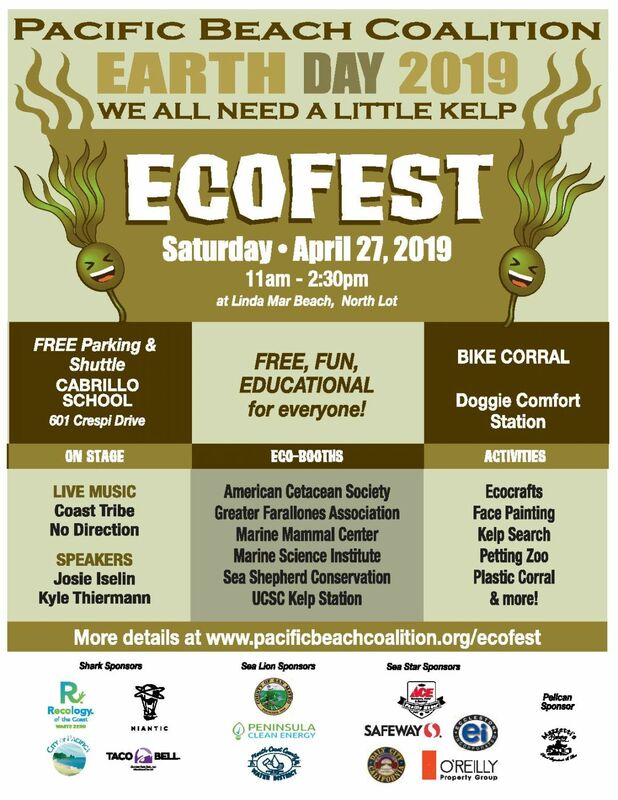 We will provide supplies and swag so that you can pick up litter where ever you find it. After each cleanup, we will ask you to fill out an electronic form available on our website to track the litter collected and the watershed cleaned. This data is very important to us as it will help us measure the effects of your hard work. Ready to Have Streets and Watersheds Litter Free? Please fill out this online registration form if you are interested in becoming an ambassador. 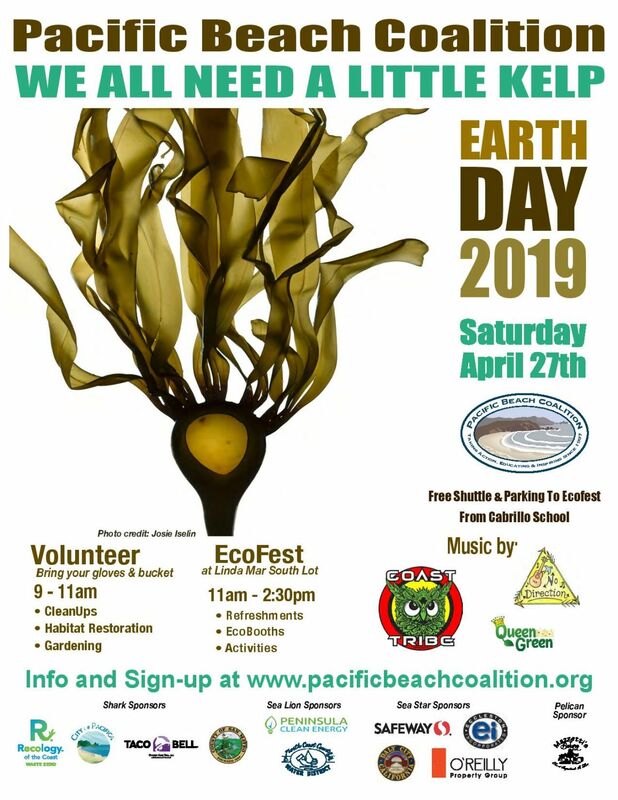 You can also contact us directly at ambassador@pacificabeachcoalition.org with your questions and your area of choice if you are interested! Already an Ambassador? Log in your trash data on our Ambassador Data Log page. Thank you!